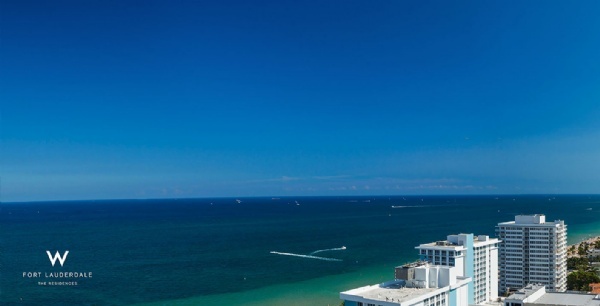 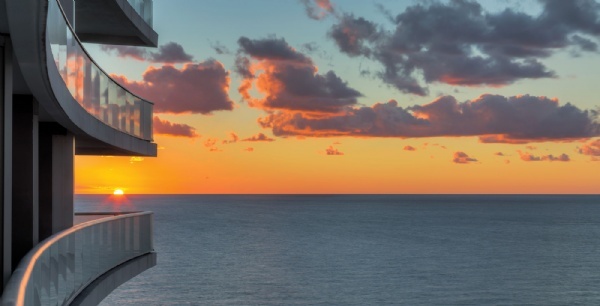 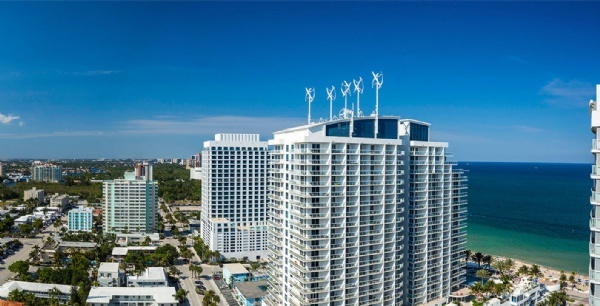 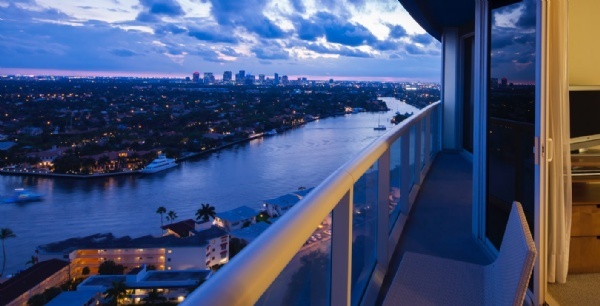 The W Fort Lauderdale is a 23-story building featuring a fusion of Fort Lauderdale condos for sale that are all just a couple of steps west of the beach. 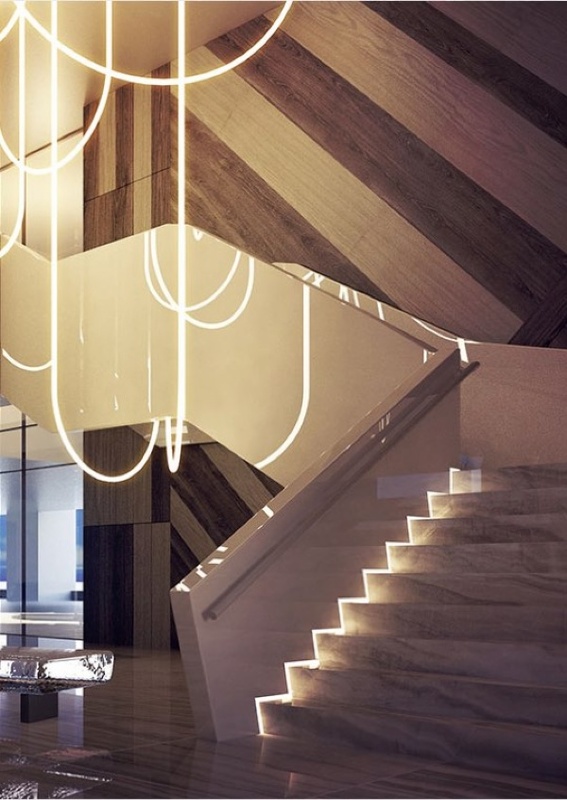 The interior design is courtesy of Clodagh Designs, and Adache Group Architects handles the architecture. 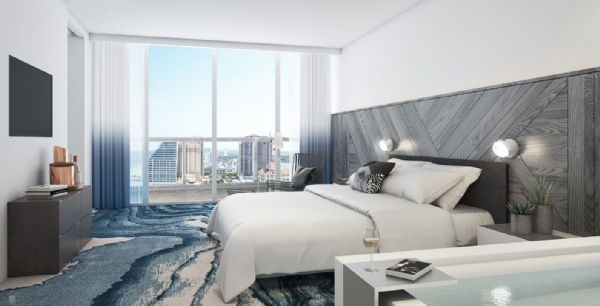 Just like all of the other W buildings by Starwood Hotels, residents and guests can experience the brand's unique Whatever/Whenever service that allows you to request numerous services at practically any time of day. 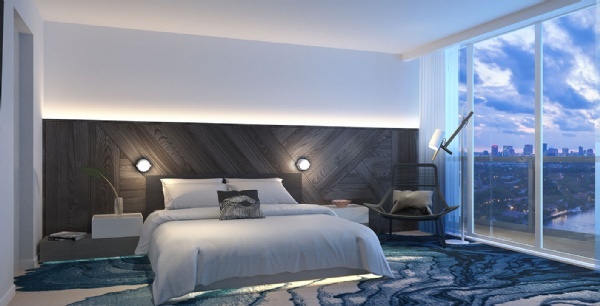 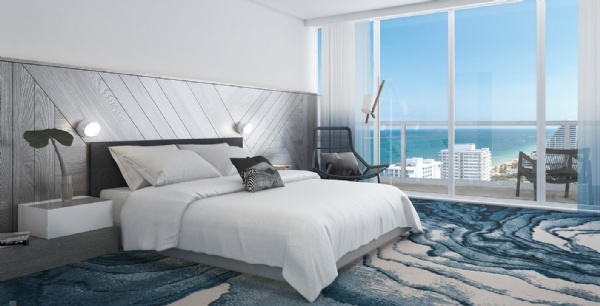 Besides the more than 300 feet of beachfront, The Residences at W Fort Lauderdale experience also includes cabanas, a heated swimming pool, a full-service spa, a lounge with views of the Atlantic Ocean and a fitness center. 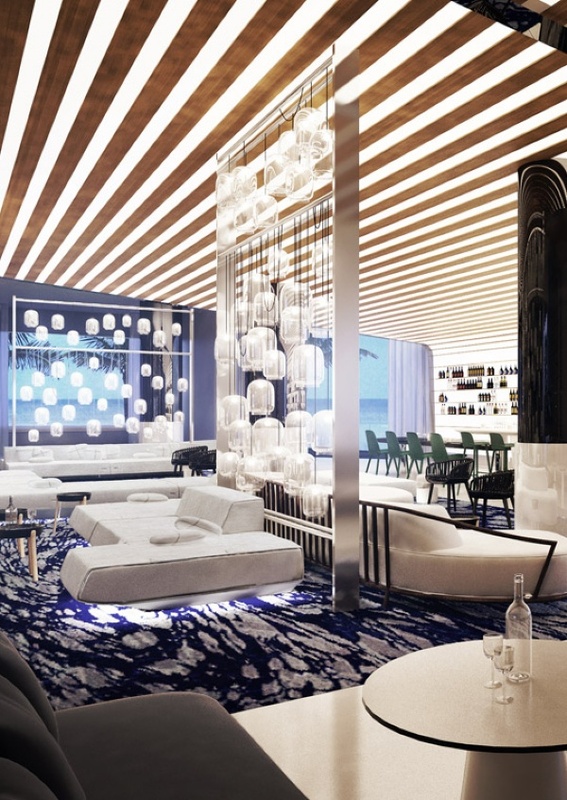 For dining, residents can enjoy a meal at Steak 954, a gourmet restaurant located near the ocean by restaurateur Steven Starr. 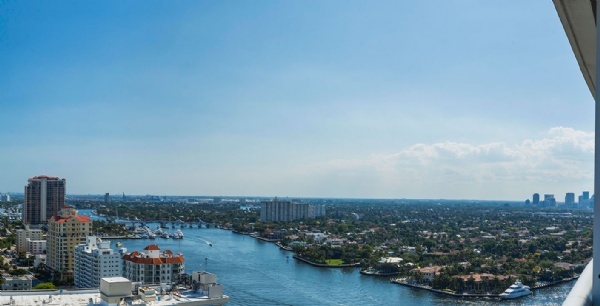 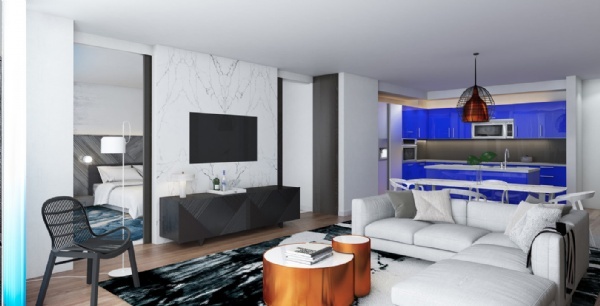 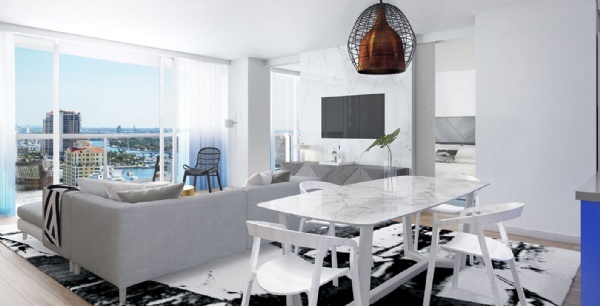 Nine-foot ceilings, spacious balconies, Italian kitchen cabinetry and designer vanity tops in the bathrooms are some of the residential features you'll enjoy at the W condo. 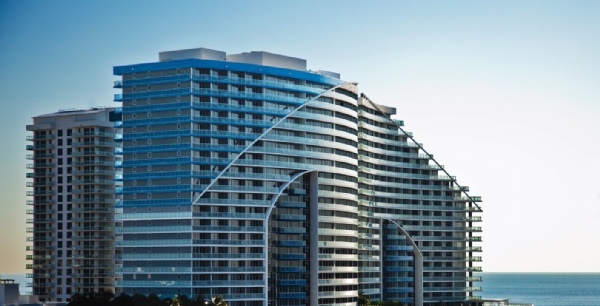 There are lots of places to shop near the W Fort Lauderdale condo including The Galleria mall. 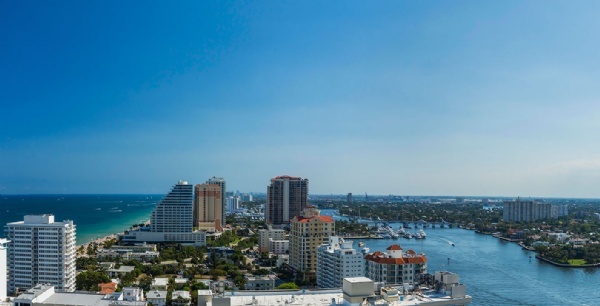 The classic Bonnet House is just north, and Hugh Taylor Birch Park is also in the same direction. 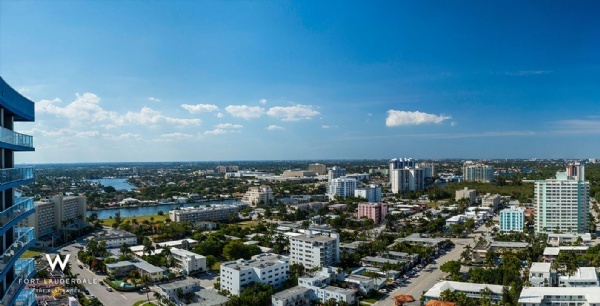 The Las Olas area to the south offers lots of shopping and dining and neighboring Hollywood also has its places to explore. 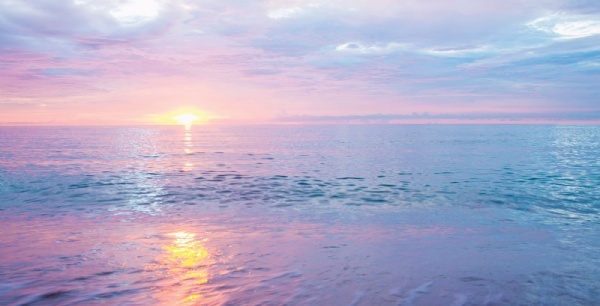 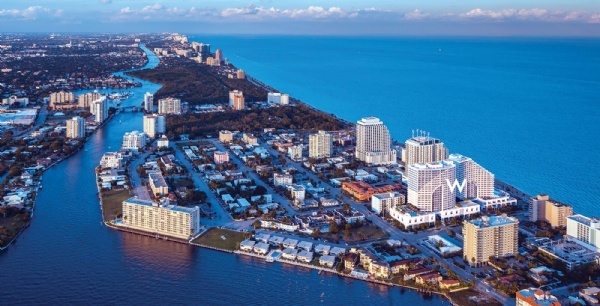 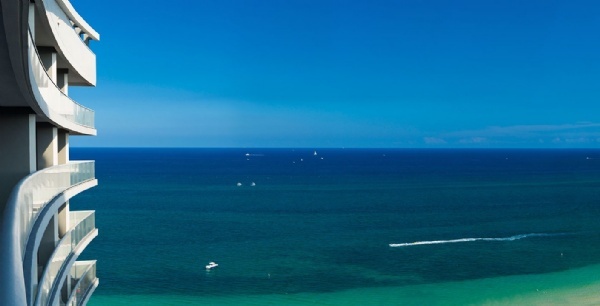 The beaches run for several miles north and south of W Fort Lauderdale.